For the first couple of years of your child's life, communicating with them is less about having deep, meaningful conversations and more about reading their body language in certain situations. Unfortunately, a lot of parents read these body language wrong and this may cause them to react ineffectively to the children and their needs. Here are four body languages that are often decoded wrongly by parents and what the kids truly mean. 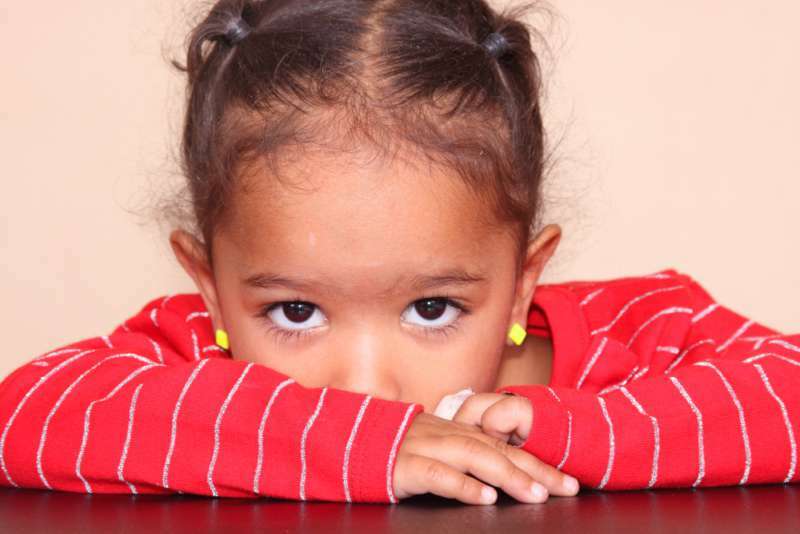 Yes, this may sometimes mean your child is uninterested in something, but the truth is that this stance may mean dozens of different things. Body language expert Patti Wood opined that for a toddler standing with arms crossed over the chest may mean the child is feeling uneasy or apprehensive. If, for instance, you offer him a new toy and he crosses his arms, instead of automatically assuming he does not like it, help him get used to it. Show him how it works and how much fun it can be. He will eventually feel safe and curious enough to give it a shot. This is usually more about the child not wanting the visitor to see her than about her not wanting to see the guest. Instead of forcing a better reaction, let it go for a while. Hang out with your guest and give your child some time to adjust. When she's no longer feeling pressured and she sees how comfortable you are with the person, she may come around. This may mean he did something naughty but it does not always mean he is being sneaky. Instead of assuming he is hiding something from you, consider the fact that he's just feeling bad and guilty about what he did. 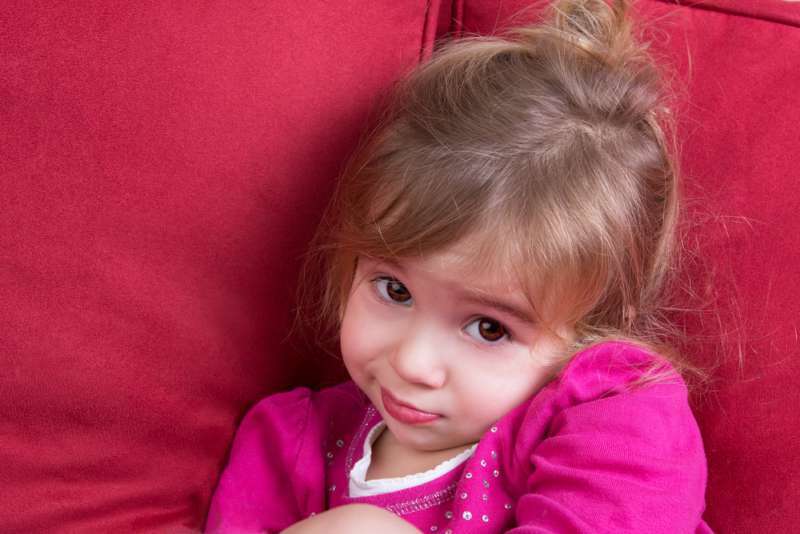 Most 2-year-olds are starting to deal with feelings of shame and remorse. Your first instinct is probably to start searching everywhere for that trail of cookie crumbs. But it may not even be such a big deal. The point is to stay positive. Alan Greene, M.D., professor of paediatrics at Stanford University School of Medicine advised that if you know what he did, simply point it out and tell him not to do it again. Otherwise, you can say "I know something's happened and it's okay -- I love you." Handle it with love so he feels secure enough to tell you next time. This is not your child's way of telling you she does not need you. She's only trying to exert her independence. She is learning to trust herself. So instead of taking it personally, encourage her. Give her a chance to explore things on her own and avoid stepping in unless she's doing something dangerous. 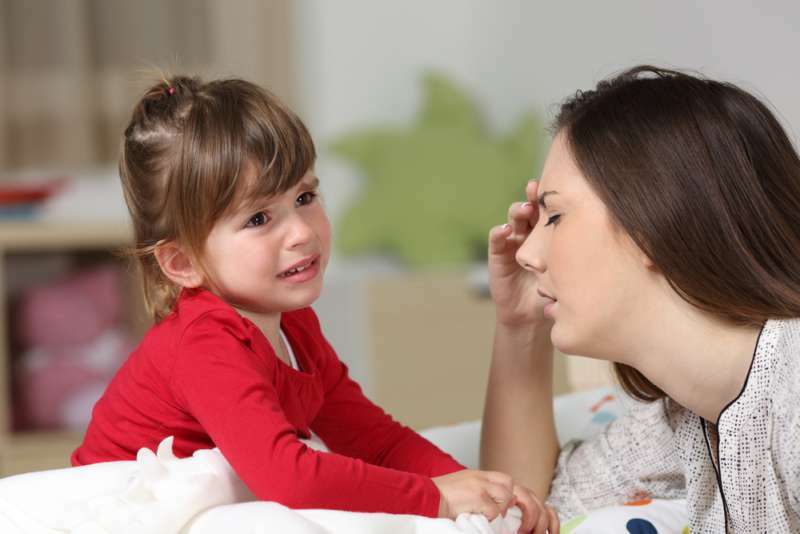 Your child will still come to you when she needs comfort or reassurance, but she needs to try a few things herself so she can boost her confidence.